The election for various seats and Constitutional Amendments are on the ballot Nov. 6, 2018. Data News Weekly in remaining true to our motto as “The People’s Paper, will feature articles and other information that we hope will assist the citizens of our City in making educated decisions when going to the polls. 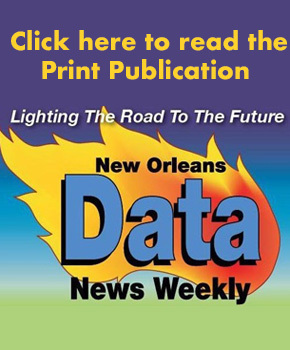 Data News Weekly will feature a series of editions, which will take a look at the seats up for election and provide information that will explain each office, what their duties are and how it impacts you. We believe that this is important. That moving forward, our people know what those elected to represent the citizens of New Orleans’ duties are and how each decision they make impacts us. In this scenario, voters can have a real yardstick to measure an elected official’s effectiveness, while they are in office, and judge their records, if or when, they run for re-election. Data News Weekly will also have exclusive interviews with candidates running for office, asking them questions that are of interest to you. Data News asks our readers, to engage with us if you have questions for some of the candidates. You can send them to us at datanewseditor@bellsouth.net, or you can post them on our Facebook page in the comment section of this story. We will do our best to pose those questions to candidates as we conduct interviews and editorial boards. We want to insure your voice is heard, and your questions are addressed. You hold the power. Data News is also partnering with CUMULUS Radio in producing Public Service Announcements featuring prominent people who are making an impact on our City and encouraging our citizens to vote. We hope that these voices can inspire you and remind you that while we as a people have made great strides, we still have a long way to go. Also recognizing that voting is one of the many ways we can help shape our collective direction in New Orleans. As already noted, these are important times not only for our City, but for our nation and it is time to let our voices be heard. In the City of New Orleans, our voices, in some instances, are muted when decisions are being made because many of us are absent when it comes time to cast our vote. Recently, our City celebrated the 13th Anniversary of Hurricane Katrina and its aftermath. It is clear, that the city is changed forever. We must note however, that even though some are moving into the city; African-Americans are still 60% of the population. With these types of numbers, if we can think collectively and become civically engaged voting in high numbers, we, as a community, can have a major influence on those in elected offices and have a major hand in shaping public policies. If this were to occur, no longer would those in power take our community for granted because we don’t participate. They would see large numbers of people coming to the polls and that our voices and our votes matter. By the same token, we can no longer afford to be apathetic, because on a national level the results of the 2016 Presidential Election where in total 136 million votes were cast, the election was decided by 78,000 votes in three states. We are living, in real-time, the results and consequences of those who did not go out and vote. This is clear evidence that every vote matter, so we must turn the tide of apathy into enthusiasm when it comes to voting. 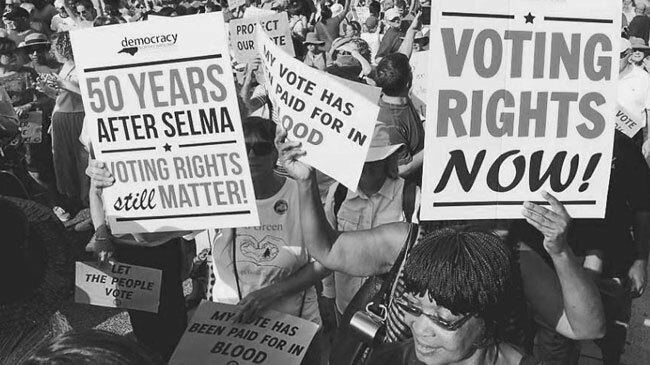 In these critical days, every vote counts and Data News Weekly wants to arm our people with the tools that will not only get them to the polls, but to inform, educate, inspire and empower our people to be civically engaged. Further, our goal is to help our citizens understand that civic engagement does not end at the polls. It is incumbent upon our citizens once educated about these various offices, to hold those representing us accountable. So, that means not only being present at the polls, but to follow, study and understand the decisions that are being made; from the city budget, to how contracts are awarded, how city monies are spent, the Criminal Justice System and a host of other things. It is the people who must recognize that the power to change the priorities of the politicians is in their hands. 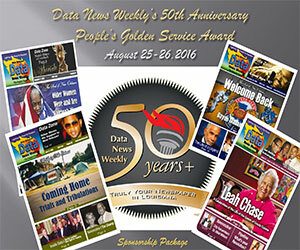 Data News Weekly has re-committed ourselves to being the “People’s Paper” for our expanded audience. 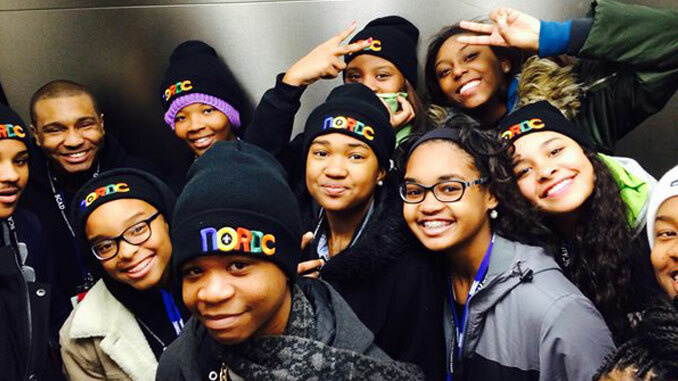 Whether it is in our printed paper, our website and social media platforms or in our partnerships; we want to not only educate and inform our community but inspire them with news they can use. Finally, as we have done for over a half a century, we are “Lighting the Road to the Future” with the hopes of empowering our people.